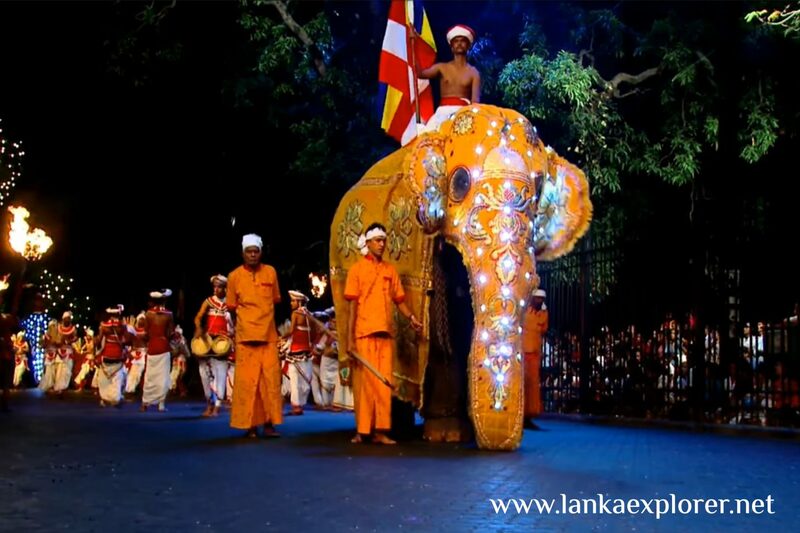 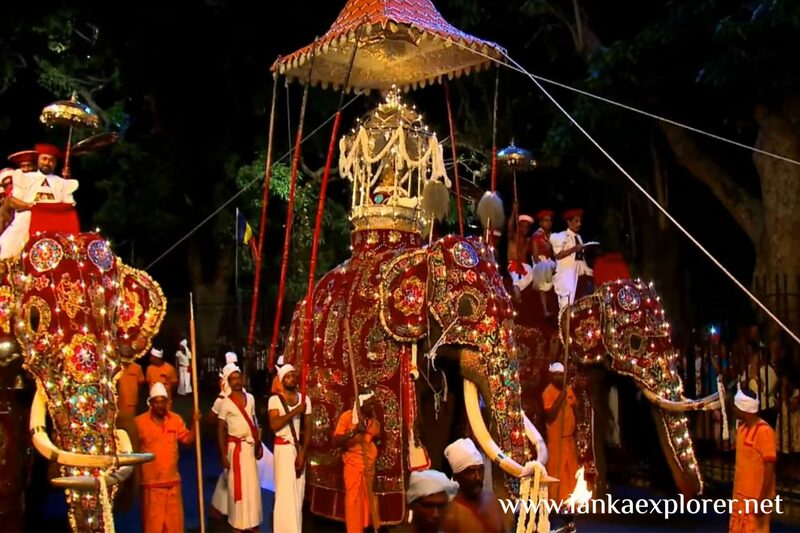 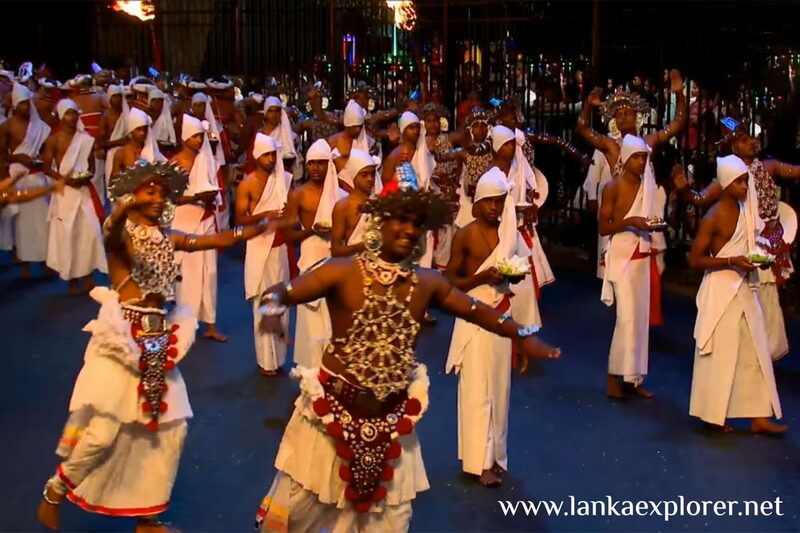 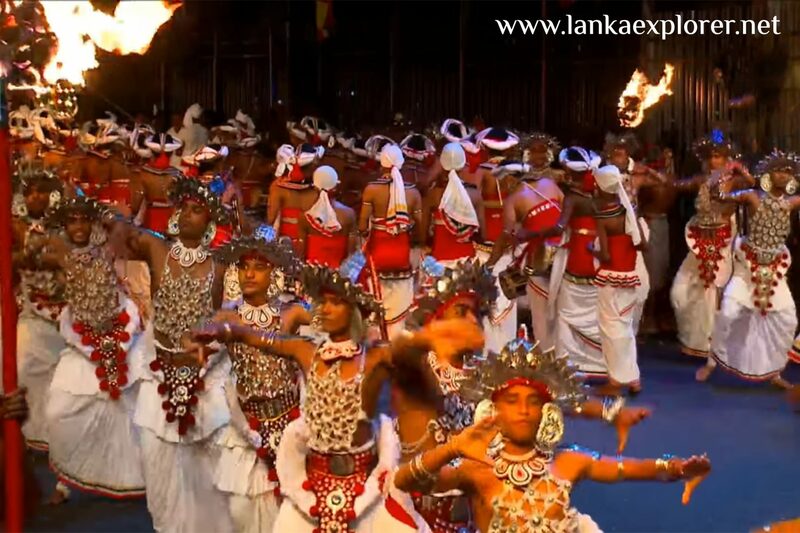 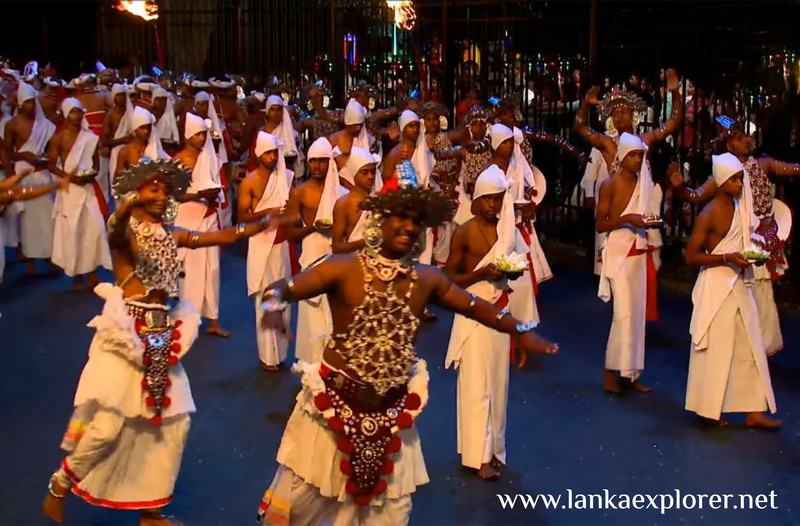 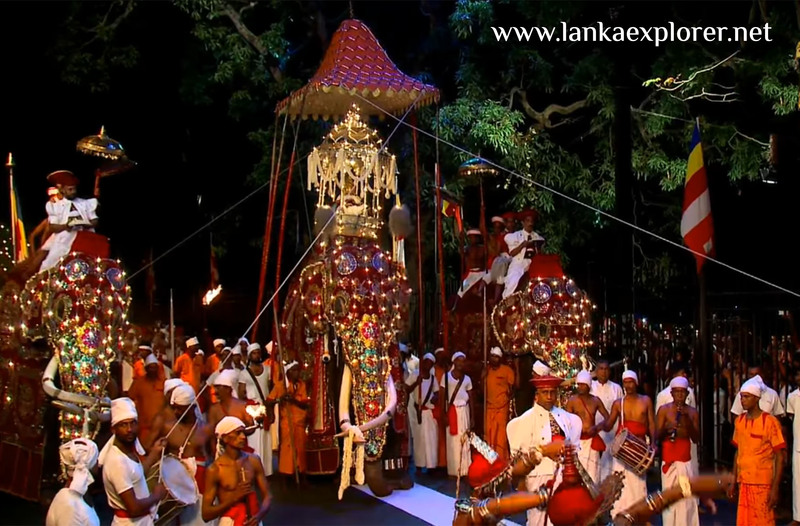 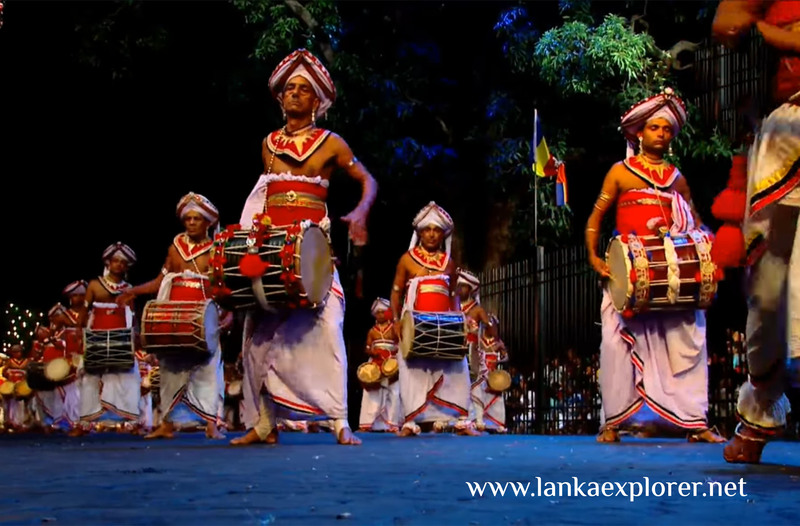 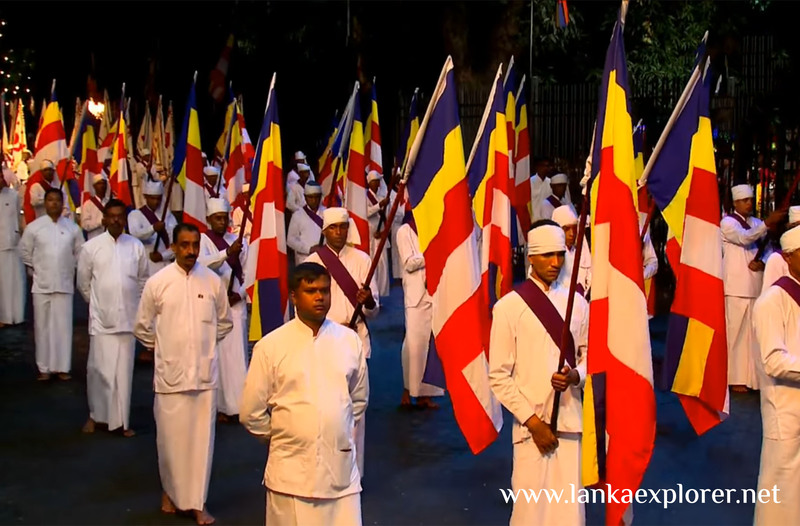 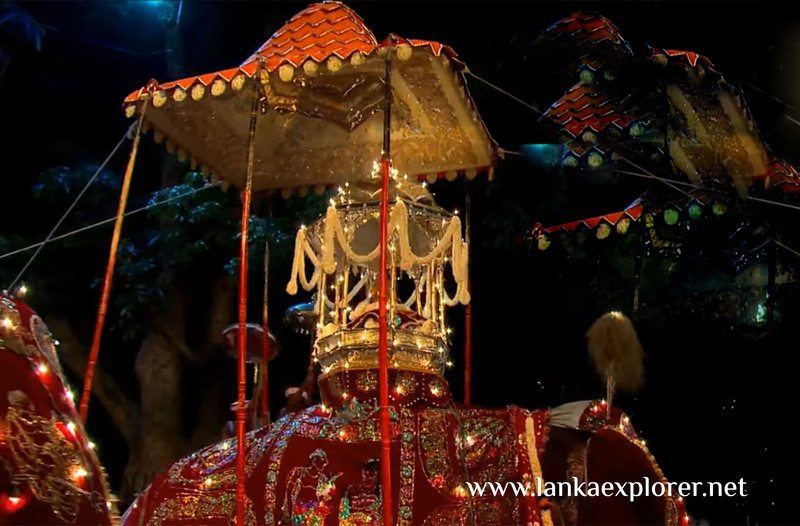 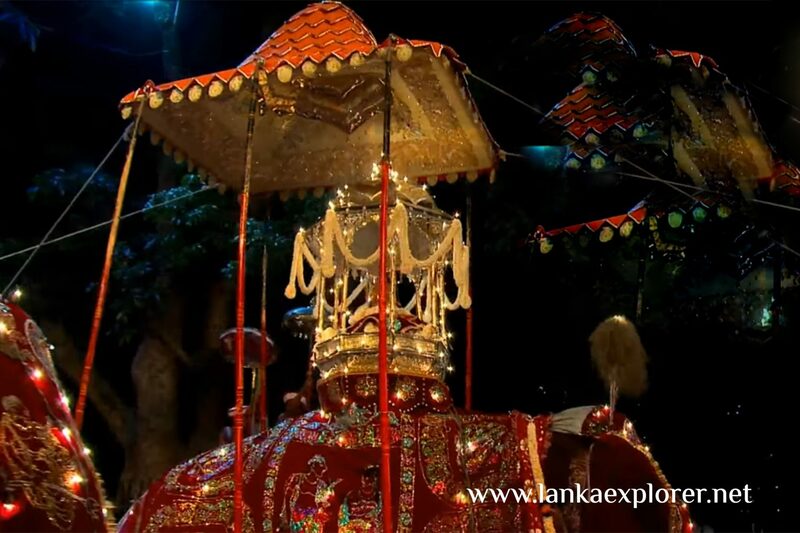 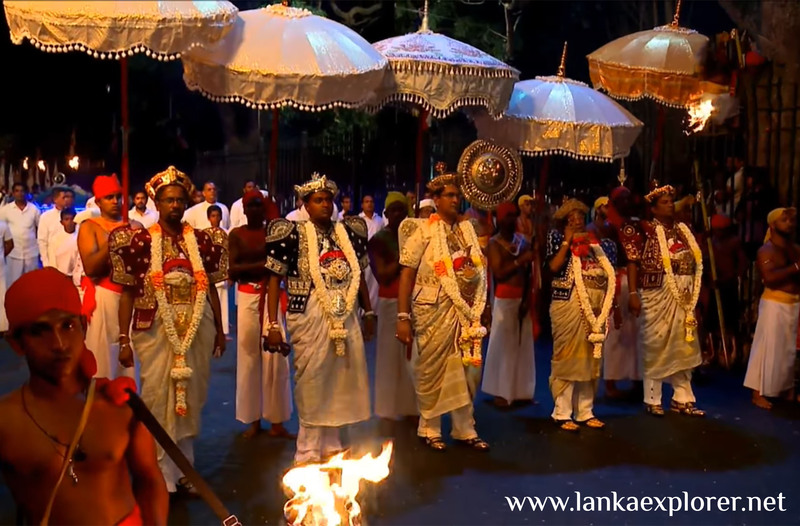 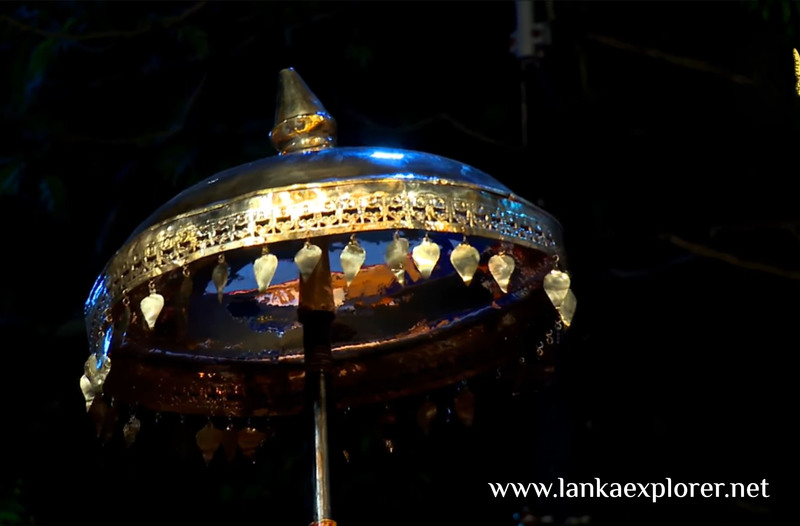 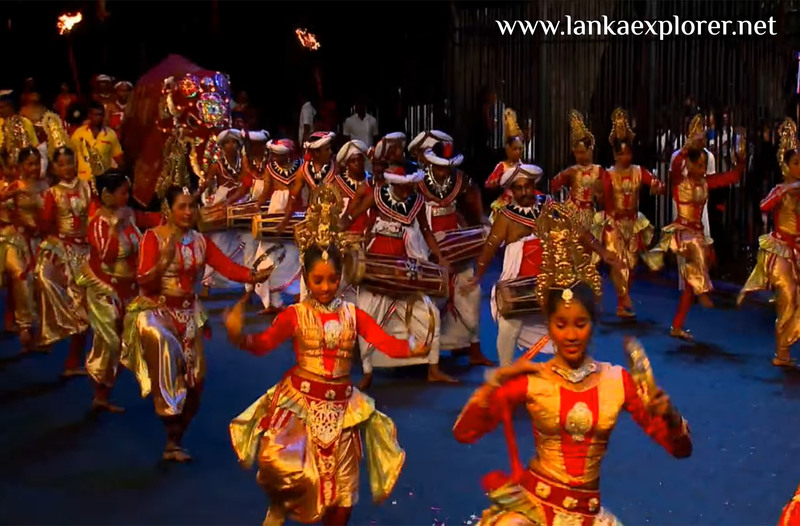 The Esala Perahera in Kandy is believed to be a fusion of two separate but interconnected “Peraheras” (Processions) – The Esala and Dalada. 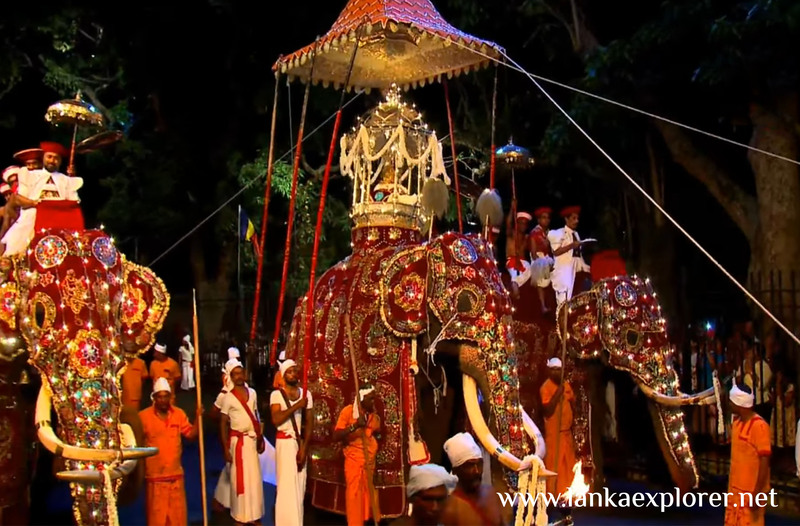 The Esala Perahera which is thought to date back to the 3rd century BC, was a ritual enacted to request the gods for rainfall. 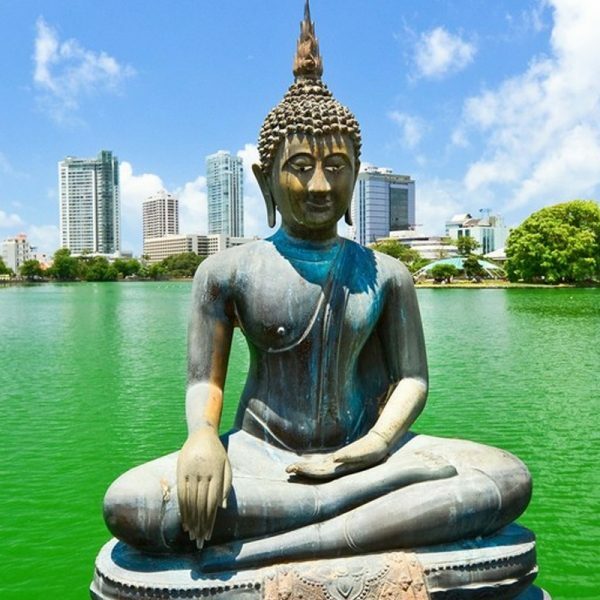 The Dalada Perahera is believed to have begun when the Sacred Tooth Relic of the Buddha was brought to Sri Lanka from India during the 4th Century AD. 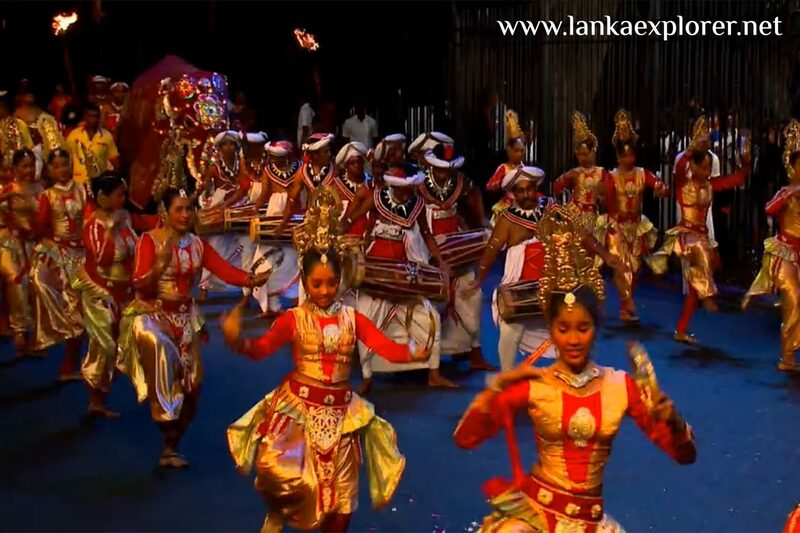 Ella is a small town in the Badulla District of Uva Province, Sri Lanka governed by an Urban Council. 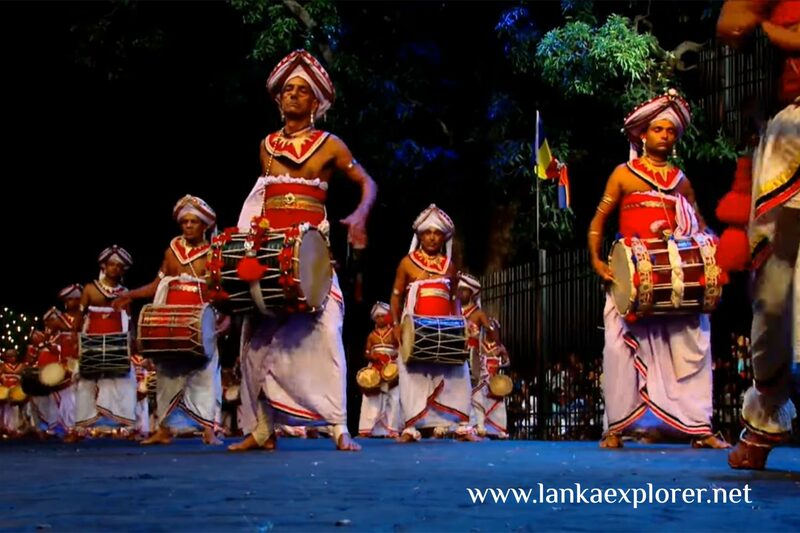 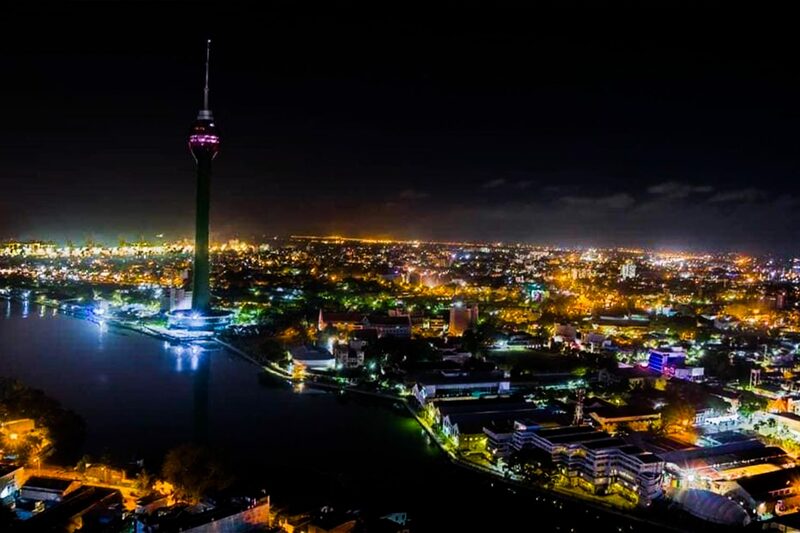 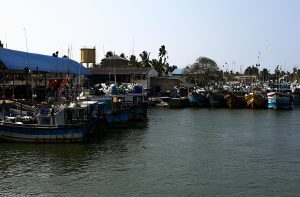 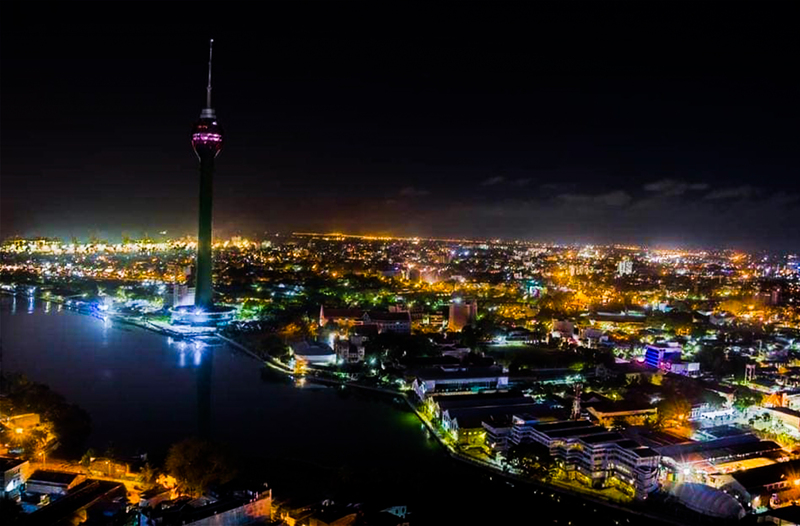 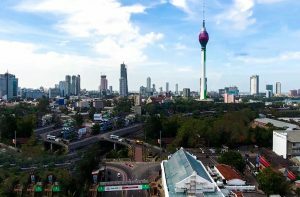 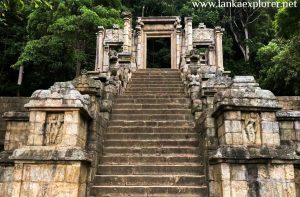 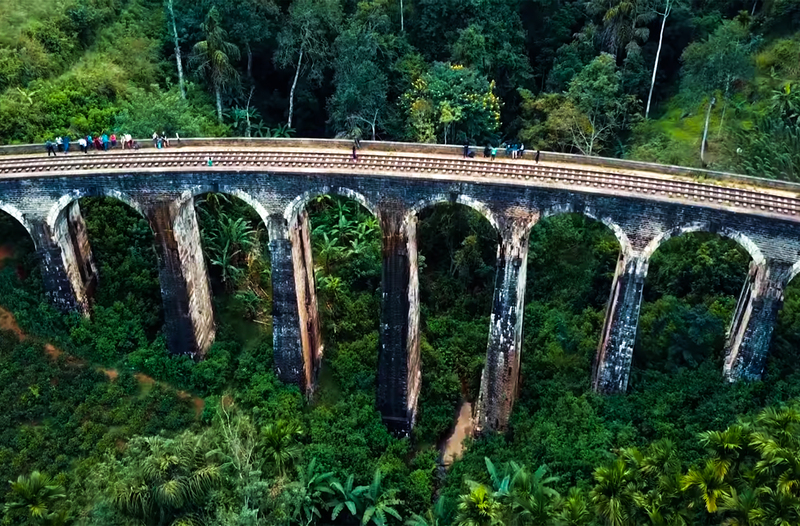 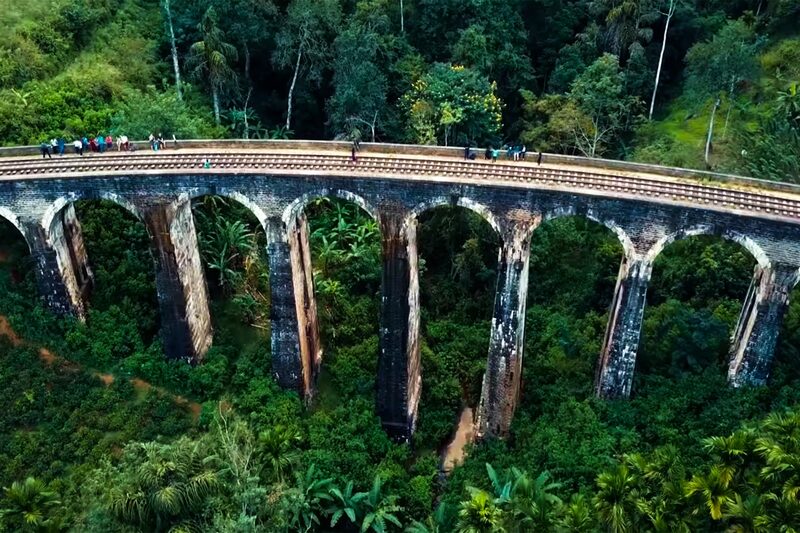 It is approximately 200 kilometers east of Colombo and is situated at an elevation of 1,041 meters above sea level. 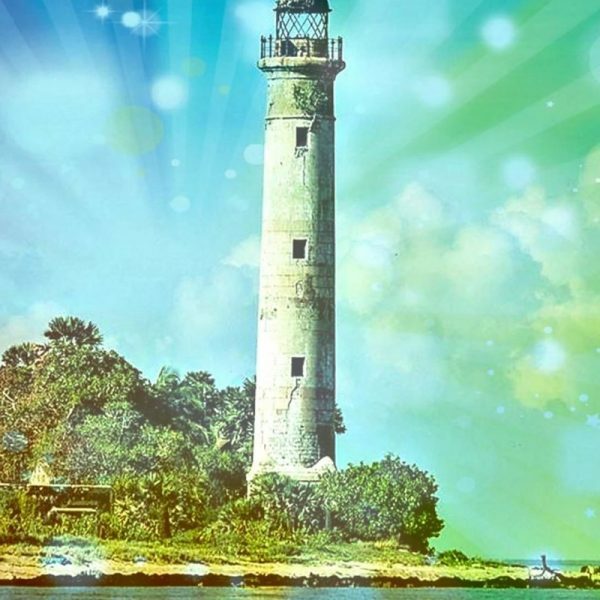 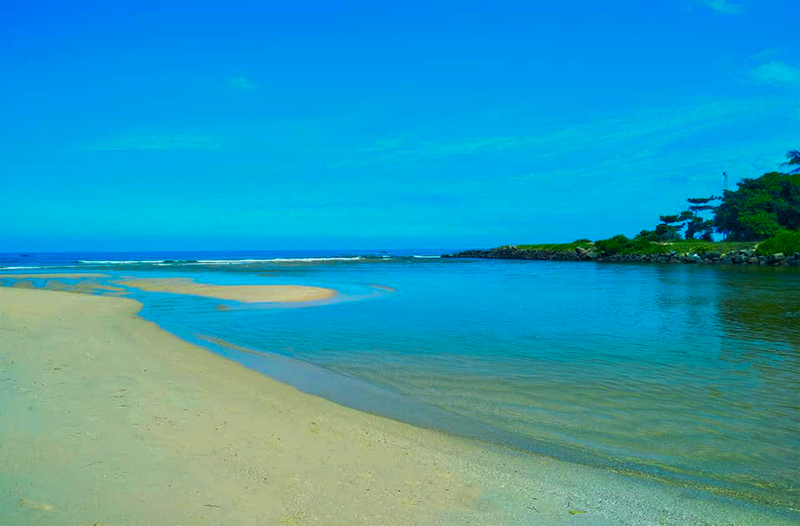 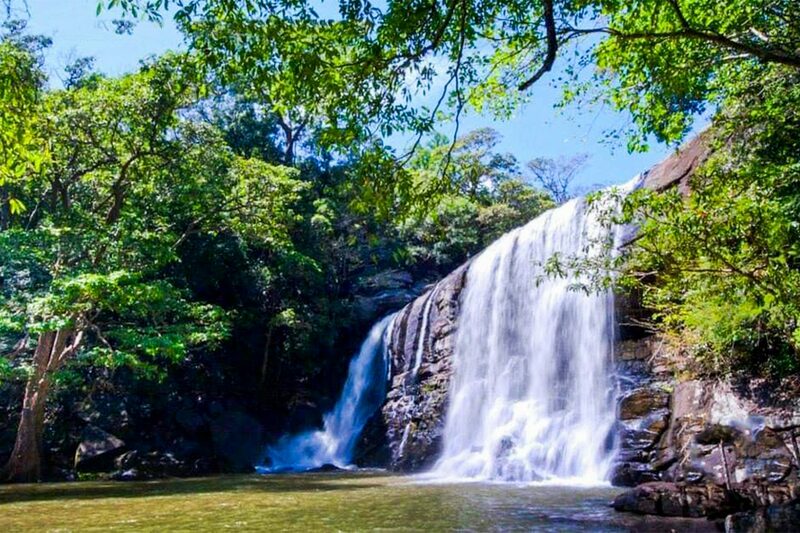 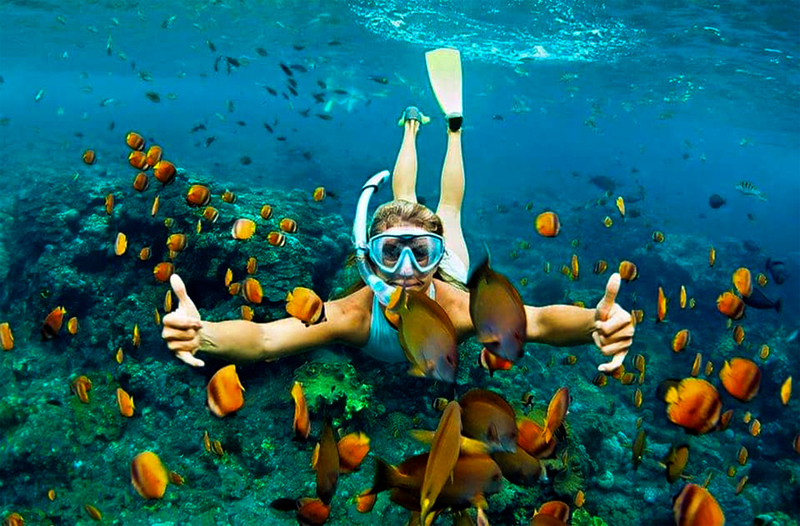 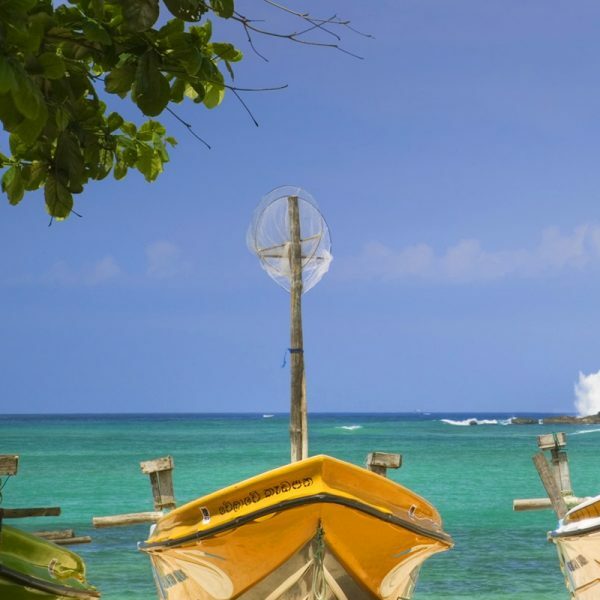 The area has a rich bio-diversity, dense with numerous varieties of flora and fauna. 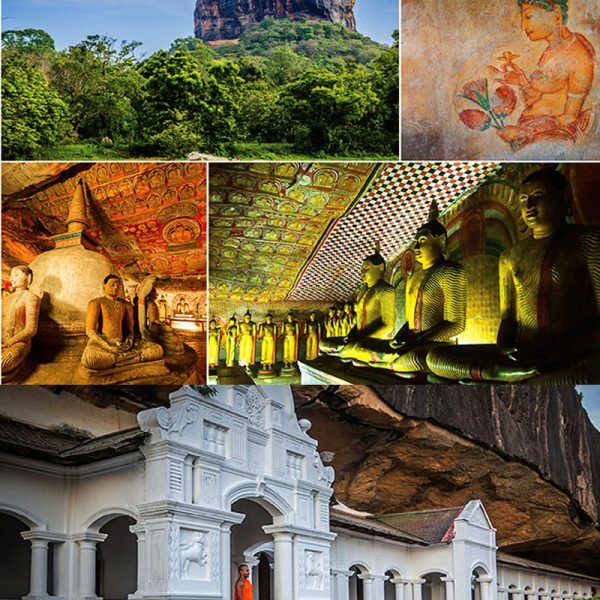 Dear LankaExplorer Holiday team, we want to say thank you for the tour we enjoyed very much during our short holiday in Sri Lanka. It was a brilliant idea of your itinerary.